Grass Bag: Large 75 ltr capacity. 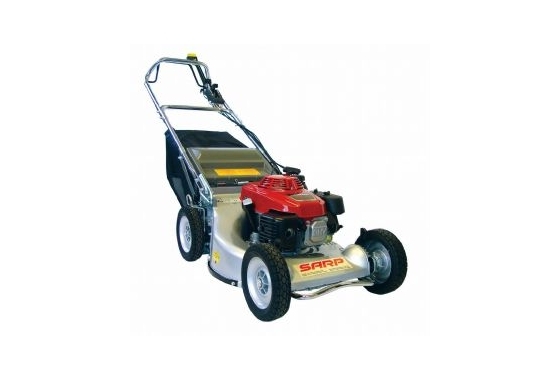 Experts in Commercial and Domestic Garden Machinery throughout Hampshire and Dorset. All the staff at Kings Worthy Garden Machinery would like to wish our customers and associates a very Happy Christmas and best wishes for a prosperous 2019. We shall be closed over the Christmas and New Year period from 5pm on Friday 21st December 2018 and will be reopening at 8am on Wednesday 2nd January 2019.